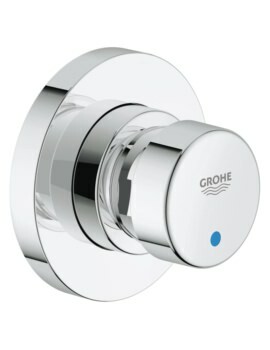 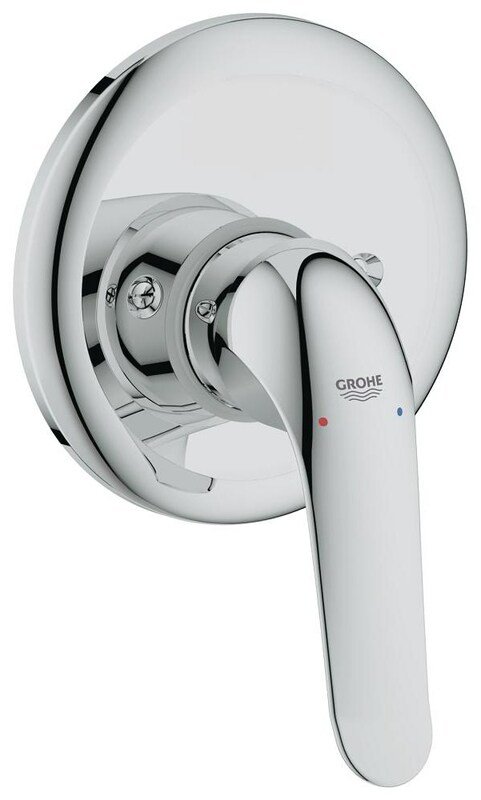 Grohe Euroeco Special Single Lever Shower Mixer Trim created from strong material sure to stand up to frequent or daily use if necessary. 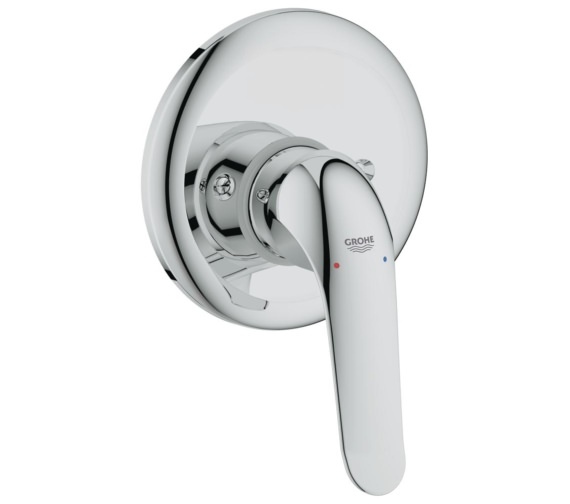 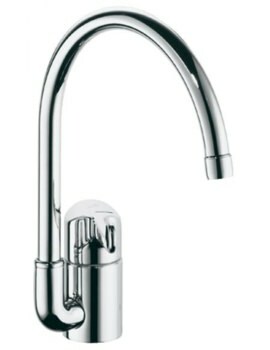 It comes complete with a metal lever handle, Escutcheon and shaft sealing. 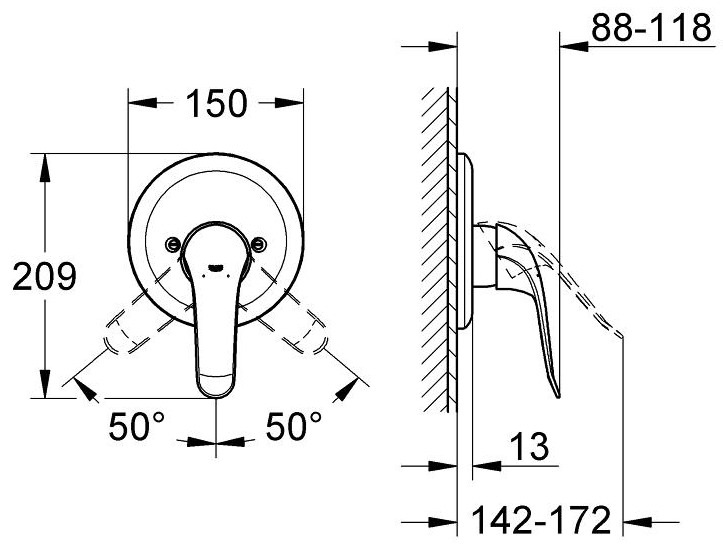 The external body is exposed and sits upon a 150mm metal base plate. 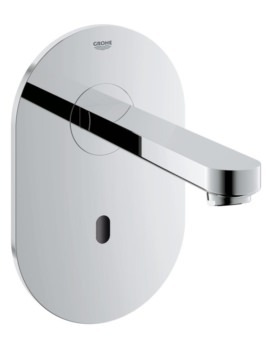 Complete with temperature limiter, this unit has an incredibly sturdy design that will install flawlessly in any bathroom space. 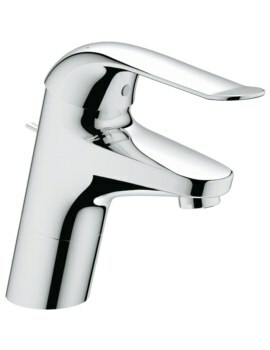 It carries a smooth chrome surface finish and is backed by five years warranty against any manufacturing defects.